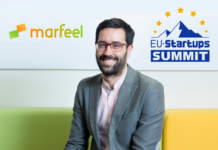 At this year’s EU-Startups Summit on April 24 in Barcelona we’ll have plenty of exciting startups, inspiring speakers, media representatives, but also many great investors who will be on the hunt for lucrative investment opportunities. 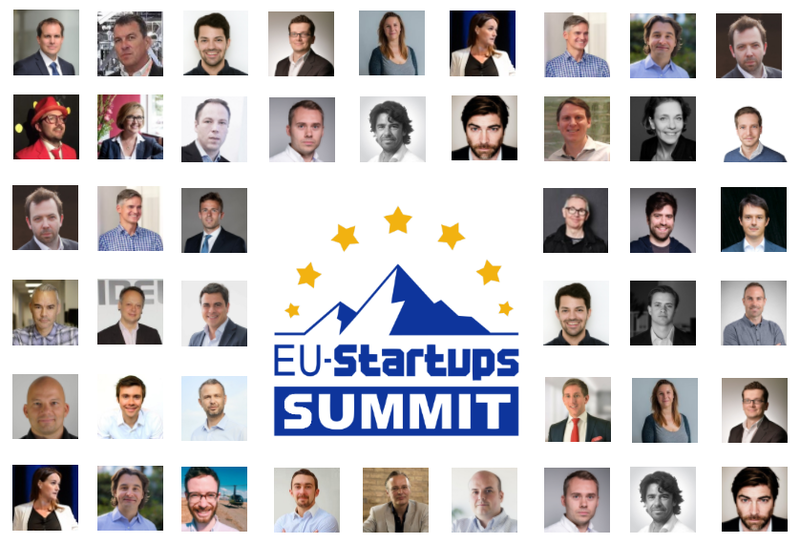 Below we’re listing 40 investors who have already signed up for the EU-Startups Summit. 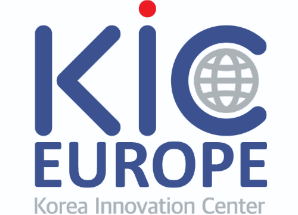 In order to give our attendees additional info and an easy conversation starter, we’ll also do an “Investors on Stage” session at the EU-Startups Summit, where 15+ investors will introduce their investment firm/focus within 2-minute pitches in front of our crowd of young and hungry entrepreneurs. 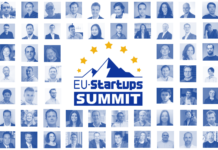 If you haven’t secured your ticket for the EU-Startups Summit yet, act fast! Tickets are available here. 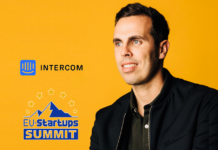 Cristobal Alonso: The CEO of Startup Wise Guys – a mentorship-driven accelerator program for early stage B2B startups, providing seed capital (€20K), office space and mentors. Susanne Birgersdotter: Partner at Milky Way Cap, a Stockholm-based investment firm which invests mostly in Scandinavian startups that want Smart Money to revolutionize a global market. 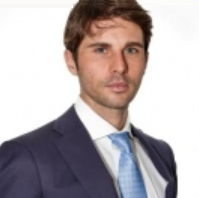 Simone Biccari: An Investment & Strategy advisor who previously worked for the investment firm Investindustrial. Today Simone is the founder and CEO of AlphaReturns – a Blockchain based alternative investments platform. 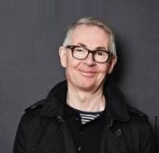 Mike Counihan: Partner at NewTech Capital, with a focus on helping startups to find acquirers, manage and complete the acquisition process, and raise money from international VCs. 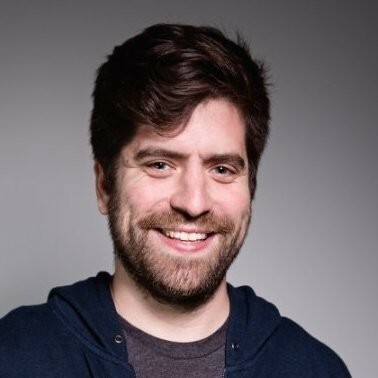 Sia Houchangnia: A Partner at Seedcamp, one of Europe’s leading pan-European seed investors, where he sources and evaluates new deals and helps support a portfolio of 250+ internet companies. 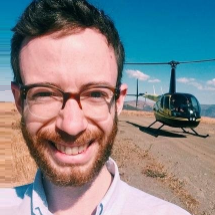 Sean Jones: A fundraising expert, working for Zaz Ventures – a firm which provides innovation funding services (EC funding bid writing) across a variety of domains. 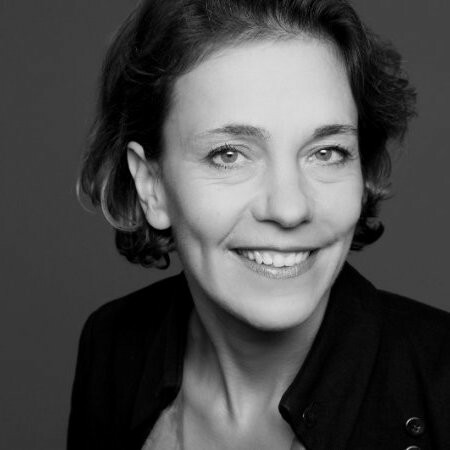 Katja Kühnel: A Senior Investment Manager at K-Invest, an early stage venture capital firm backed by one of Germany’s biggest distance retailer – the KLiNGEL Group. 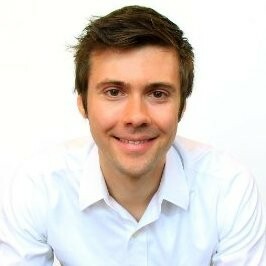 Chris Kobylecki: Deal Flow and Marketing Manager at Innovation Nest – the Cracow-based seed/VC fund supports high-tech companies to grow faster and scale their business globally. 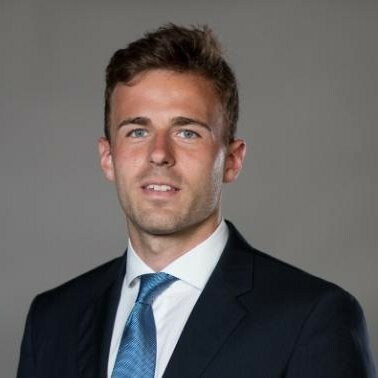 Jacob Lovenskiold: Technology Investment Banking Analyst at GP Bullhound Madrid – a leading technology advisory and investment firm, providing transaction advice and capital to the best entrepreneurs and founders. 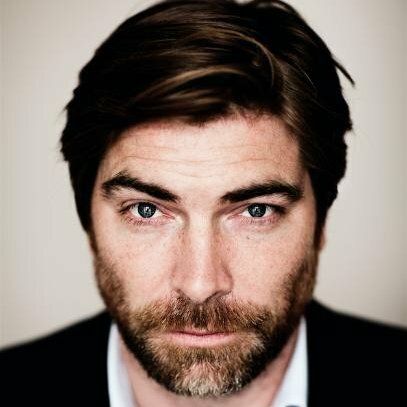 Morten Lund: A Copenhagen-based serial entrepreneur, early investor in companies like Skype and Tradeshift, and one of Europe’s most active business angels. 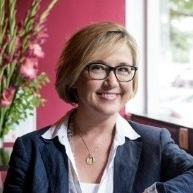 Tanja Kufner: Previously Managing Director of Startupbootcamp Berlin, Tanja today works for the Porsche company MHP which is about to launch a dedicated startup program. Christian Nagel: Managing Partner at Earlybird Venture Capital – a Berlin-based VC firm backing European companies that have a global profile, from a few hundred thousand up to $15 million. 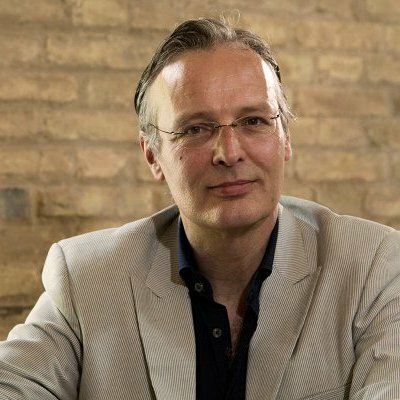 Christophe Montague: Co-Founder of 5M Ventures, a VC of a special kind, backed by a community of 35 shareholders who which has invested in more than 200 startups in France and neighbouring countries. 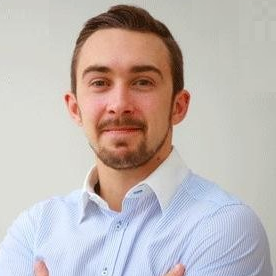 Mateusz Mierzwinski: With an entrepreneurial background and working experience in investment banking, Mateusz today works at the MWM SA Startup Fund. 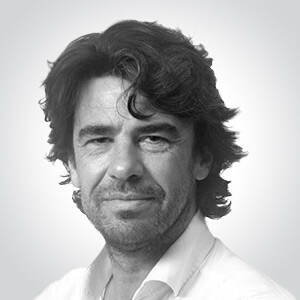 Guillem Sague: Investment Manager at Nauta Capital – a Venture Capital firm investing in the ICT space with strong emphasis on capital-efficient B2B software companies. 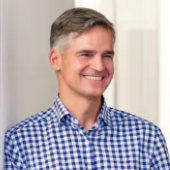 Sergey Safronov: Sergey is a Partner at Black River Ventures (BRV), a Europe and US focused VC/growth capital fund which supports passionate founders who build disruptive, world-changing companies. 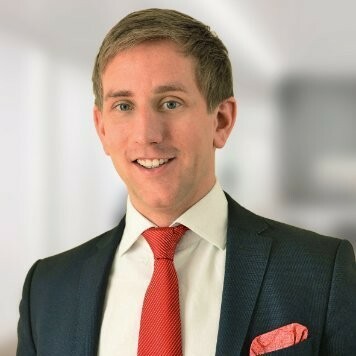 Florian Reichert: Investment Manager at Picus Capital – a Munich and Berlin-based Venture Capital firm investing in early-stage technology companies with a long-term philosophy. 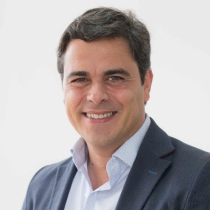 Ernest Sanchez: Managing Partner at Nekko Capital – a Fund made up of visionary entrepreneurs who believe in nurturing global thinking founders that challenge the innovation renaissance. 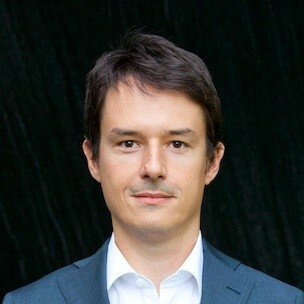 Michal Skrzynski: Partner at Market One Capital – an early stage Venture Capital fund focused on European markets. Market One Capital invest mainly in seed and series A rounds. 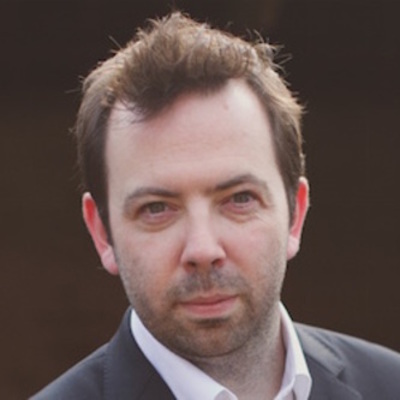 Damien Tanner: A full-time Venture Partner in Innovation Nest, backing early stage B2B tech companies across the UK & Europe. Innovation Nest supports high-tech companies to grow faster and scale their business globally. 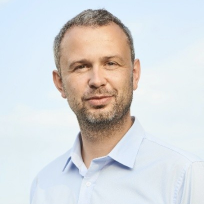 Marcin Szelag: A Partner of the Poland-based VC Innovation Nest. The firm is focused on in investing in European early stage SaaS companies. Marcin mostly interested in martech and vertical SaaS. 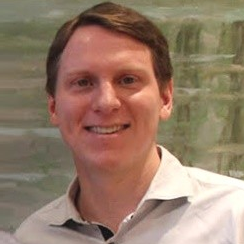 Dominic Wilhelm: An Investment Manager at e.ventures – a global team with an investment focus on early-stage consumer Internet and mobile companies. With five dedicated funds, e.ventures is a venture capital firm with global scale. 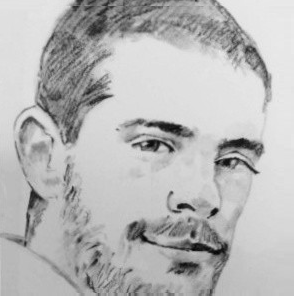 Jose Gomez: As part of the Henosis Capital team, Jose is always looking for promising young founders. Henosis provides its portfolio companies with advice and coaching to personally ensure success. Stefano Molino: Partner at Innogest – the largest Venture Capital firm in Italy focused on seed and early stage ventures, with more than €200 million of capital under management. 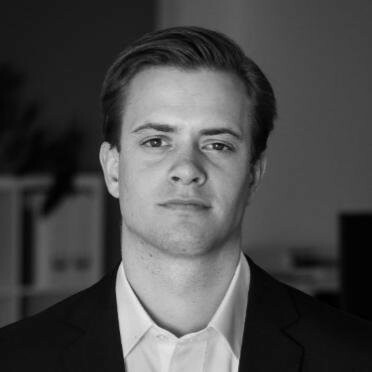 Thomas Meier: Investmentanalyst at Redalpine Venture Partners – a provider of venture capital to highly scalable European startups. Redalpine provides funding, experience, coaching and door opening. 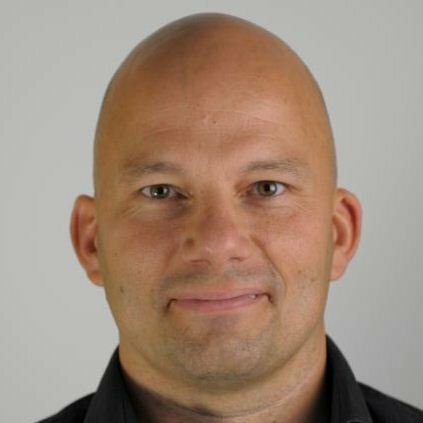 Sascha Horrig: Business Angel with lot of experience with Venture Capital, Private Equity and M&A. Sascha is also the founder of Equitypitcher – a platform which brings startup founders together with qualified investors. 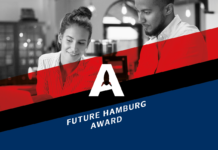 Andreas Würfel: Director Innovation Community at the renown METRO Accelerator – a highly selective mentorship program for technology startups across the entire value chain of hospitality and retail. 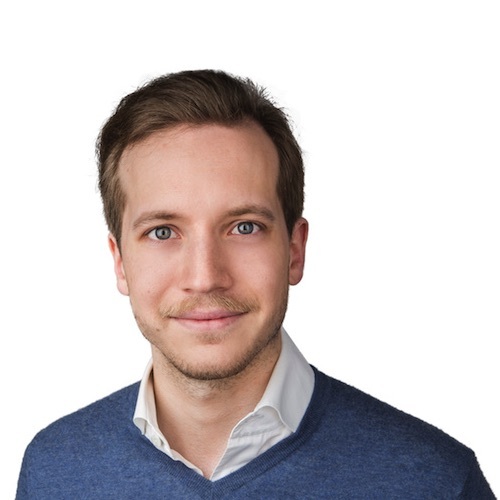 Lars Buch: The Managing Director of Startupbootcamps Digital Health program in Berlin. Startupbootcamp is of Europe’s leading acceleration players with several different industry focused startup accelerator programs. 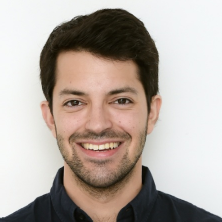 David Seoane: Project Manager at Impact Connected car, which provides selected startups with €60K+ equity free funding and much more. 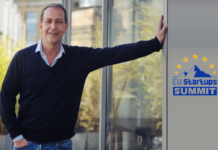 David has over 10 years experience in fundraising for EU programmes. 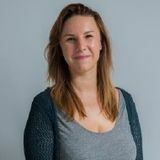 Izabela Zrazinska: Project Management Consultant at FundingBox – the first and largest global public funding platform for startups, accelerators and researchers now distributing €12 million non-refundable grants from the EU. 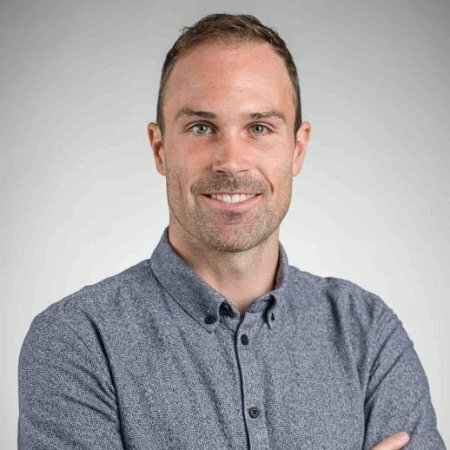 Tim Hammermann: Serial entrepreneur and founder of Digital1 – a Munich-based full-service agency which also provides funding and services to promising startups. 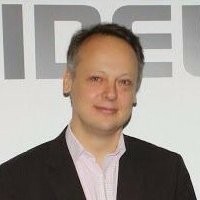 Gilles van der Meerschen: Investor at and founder of Spreads (formerly: MyMicroInvest) – which is a dynamic investment platform for investors and entrepreneurs, based on crowdfunding. 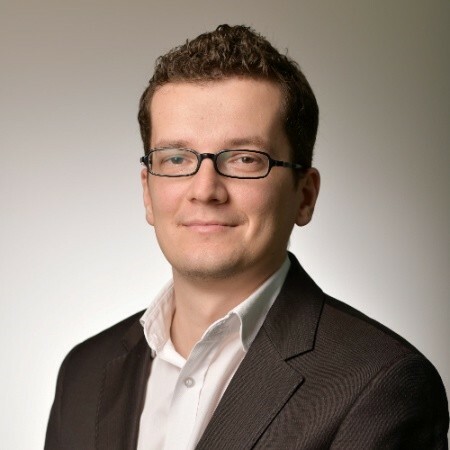 Tomas Pacinda: Principal at Enern – a multi-stage venture capital firm focused on building internet companies and backing entrepreneurial talent in CEE region, predominantly Berlin, Prague and Warsaw. 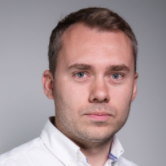 Antony Tikhonov: As Berlin-based Seedrs team member, Antony is helping startups raise financing in early and late stages. Seedrs is Europe’s leading equity crowdfunding platform. 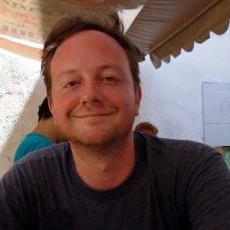 René de Jong: Associate Director at Equiteq, and active business angel. 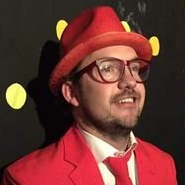 René is based in Madrid and has invested in companies like Justlanded, PopPlaces, Lingualia, and Sales layer. 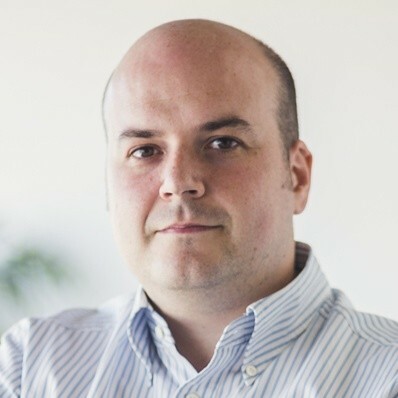 Miguel García: Innovation Consultant at Zabala and Call Manager at the European Data Incubator – a €5 million fund supporting startups working with big data technologies. 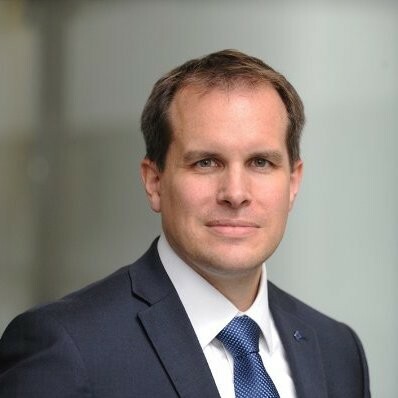 Patrick Wirth: Investor & Innovation Manager at the Basel-based Baloise Group and a member of the ‘Anthemis Baloise Strategic Ventures’ Investment Committee. 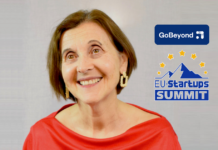 Elisabeth Martinez Guardiola: CEO at Conector – a Barcelona-based startup accelerator which helps 20 startups annually. Mostly in the areas of Internet, mobile and new technologies, all with a international vocation. 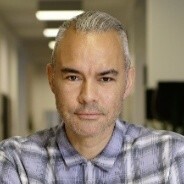 Claudio Gianascio: Investor & co-founder of YOUSTART.ME, which connects founders to seed capital through an cryptoequity-based wallet made of tradable units. 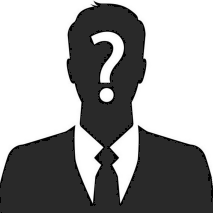 He’s also a Financial Advisor at International Ventures. 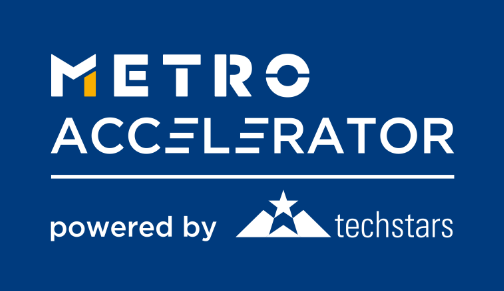 MHP’s new startup programs are the gateway to collaborative innovation and provide startups of all stages with training, support, and know-how – especially in the fields of mobility, IT, cybersecurity, manufacturing, VC, and startup growth.